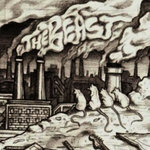 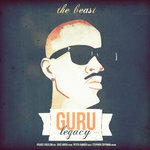 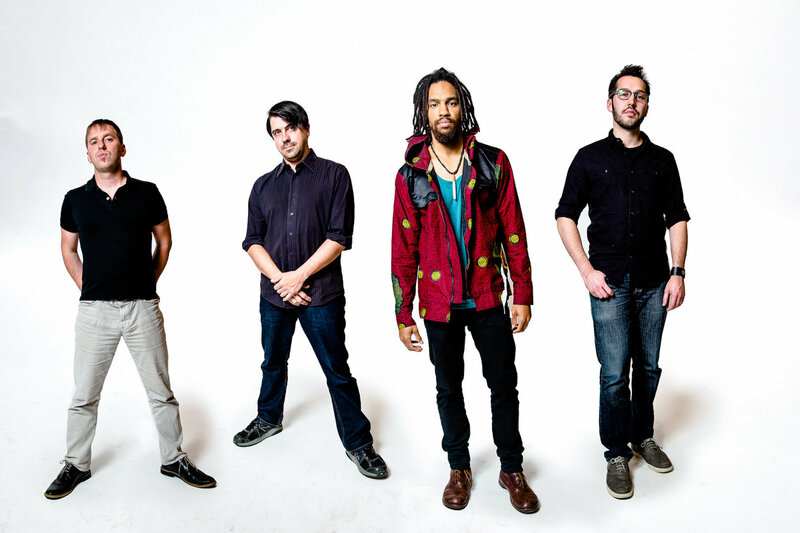 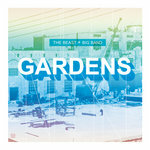 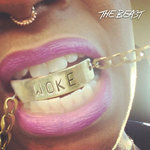 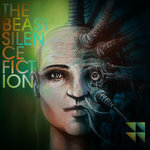 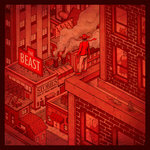 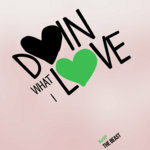 Hip Hop and jazz quartet, The Beast celebrates the late G.U.R.U. 's Jazzmatazz legacy with this remix of his classic song, "Keep Your Worries". 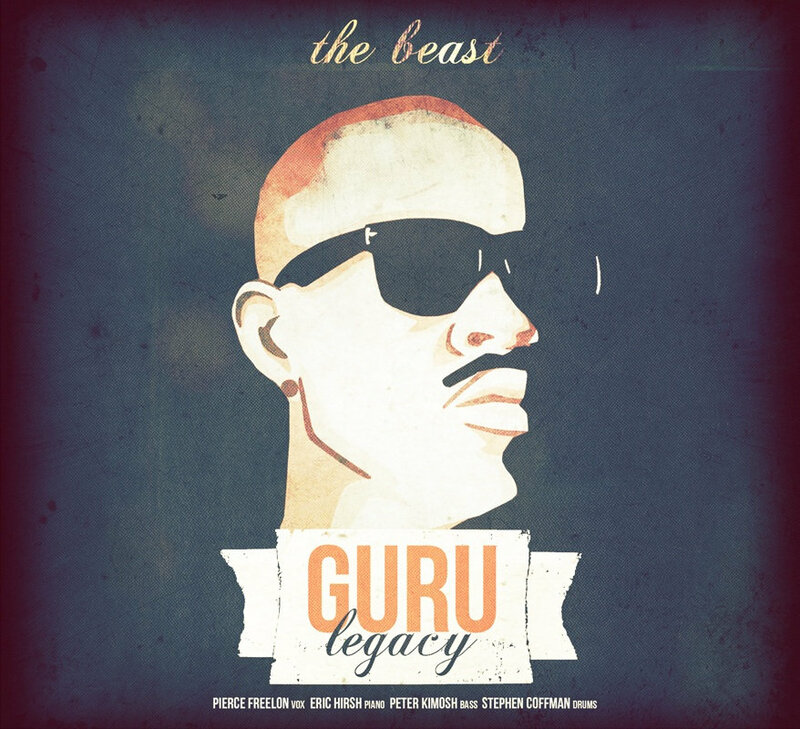 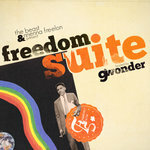 Produced by Dark Matter, the song features emcee John Robinson (of Jay Are Jazz) and vocalist Jocelyn Ellis, and was released in collaboration with Revivalist.